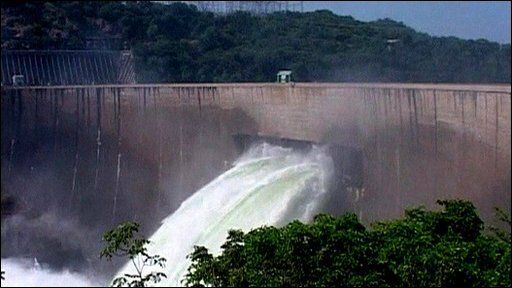 Zambia has opened the Kariba dam to alleviate flooding that has killed eight people and left many more displaced. But there are fears the drastic move could lead to flooding in nearby Mozambique. Heavy rainfall in Zambia has swept away roads, bridges and government buildings, prompting the government to mobilize the army to assist aid agencies address the crisis.